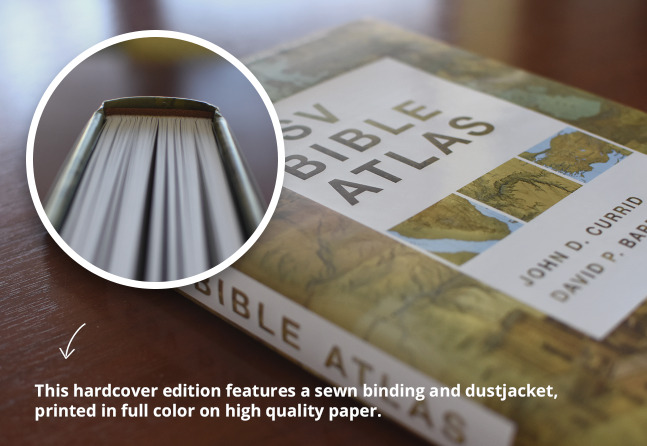 Much more than an atlas, more like a Bible background commentary. 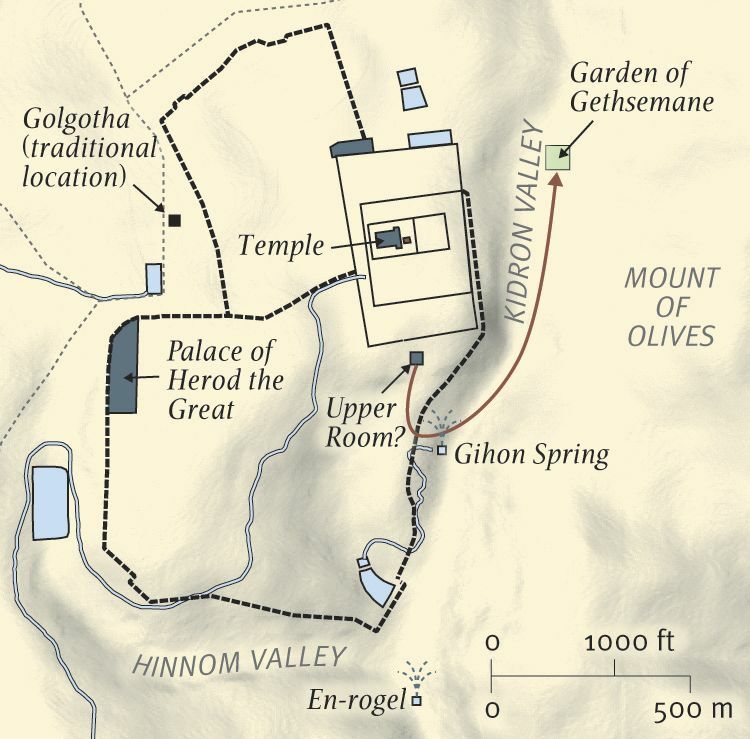 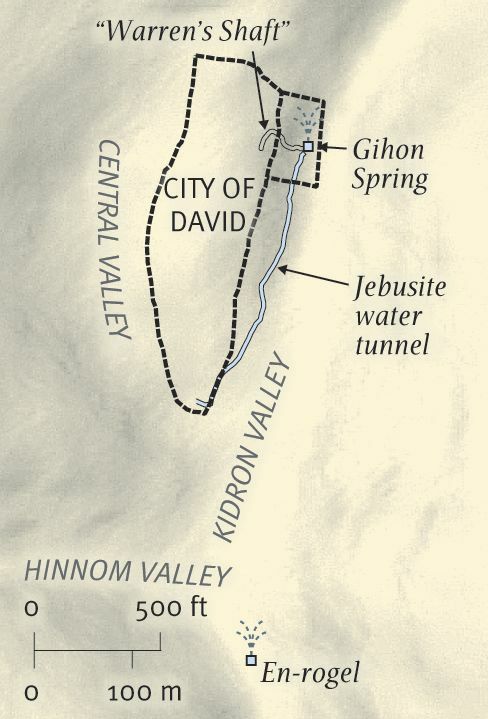 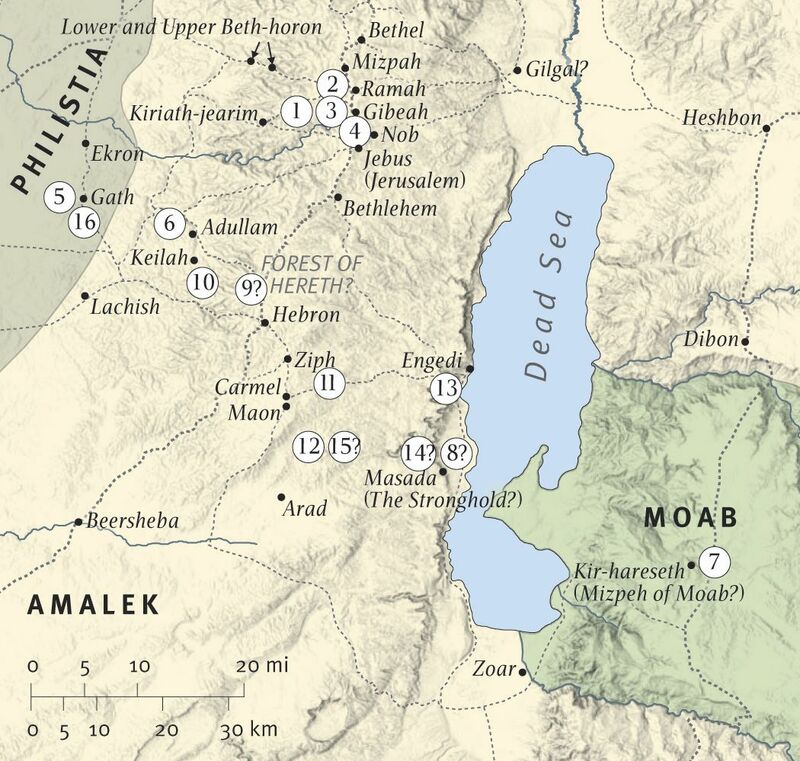 The breadth and detail of his scholarship are astounding, incorporating insights from geography and archeology and ancient Near Eastern history which make the biblical text stand out in three dimensions. 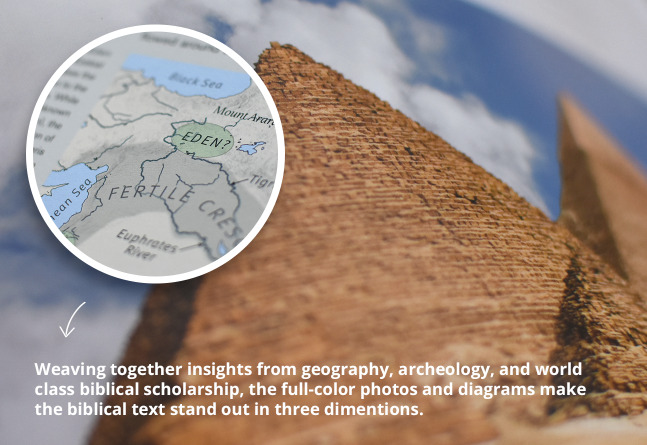 Includes explanatory maps, diagrams, and full-color photographs–it even covers the weather! 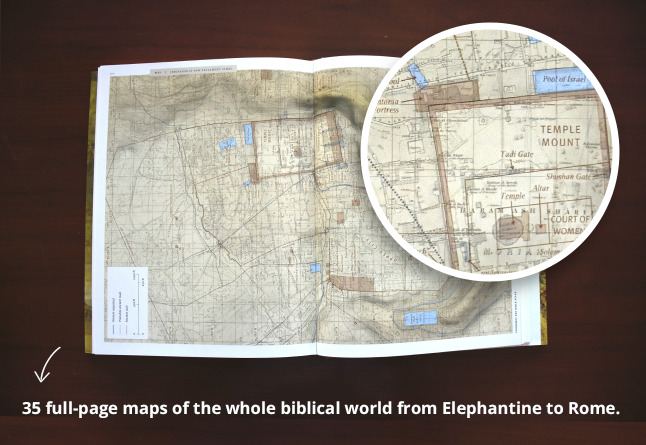 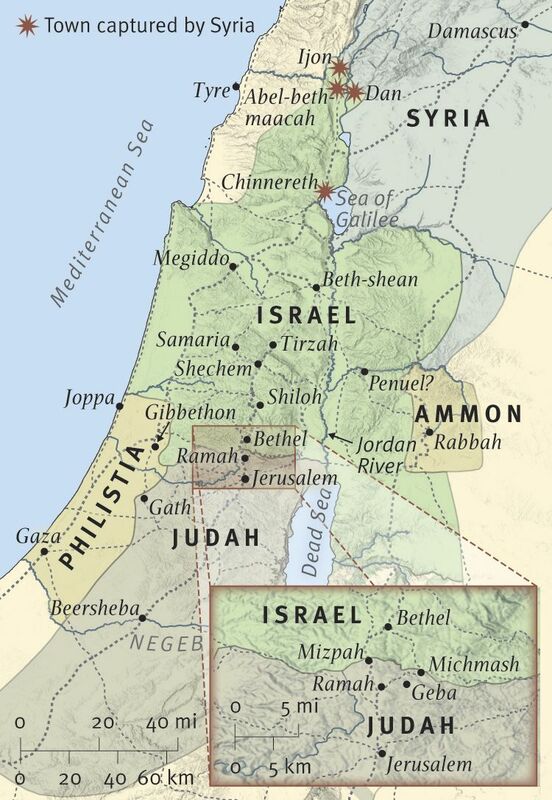 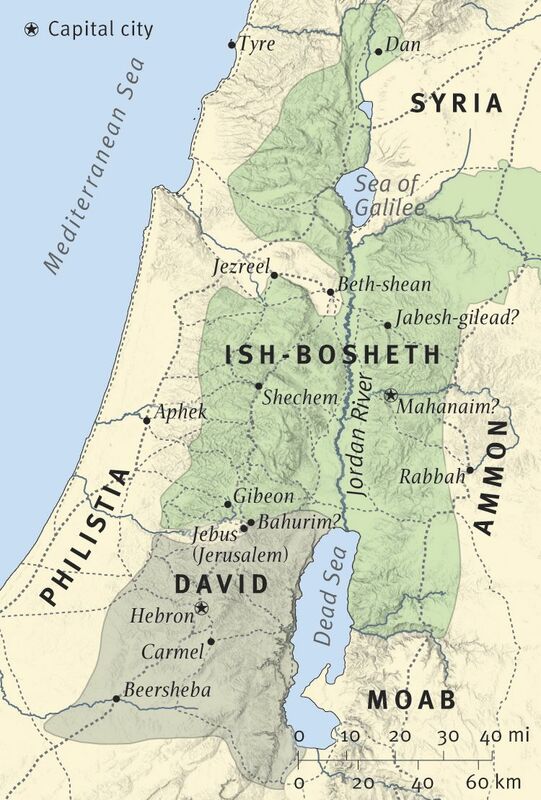 All the key methods of presenting Bible geography and history are here, including more than 175 full-color maps, 70 photographs, 3-D re-creations of biblical objects and sites, indexes, timelines, and 65,000 words of narrative description. 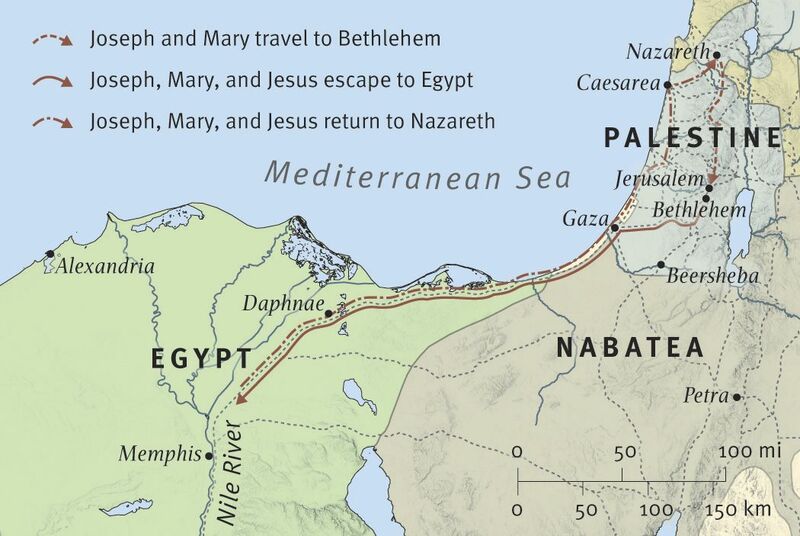 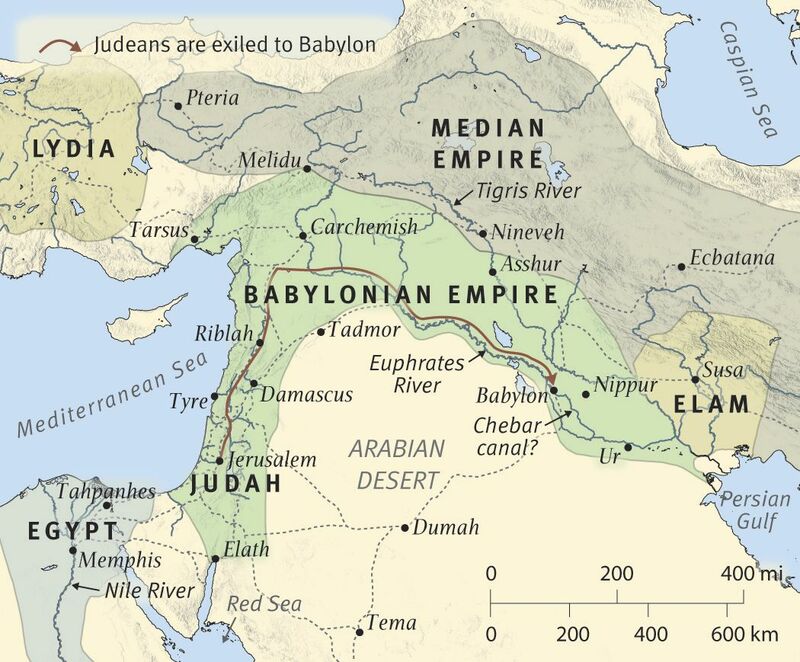 The atlas uniquely features regional maps detailing biblically significant areas such as Egypt, Mesopotamia, Italy, and Greece.